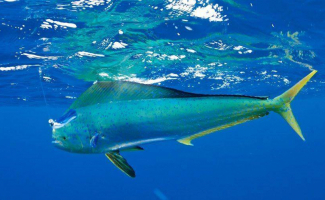 We offer onshore and offshore fishing with local fishermen. 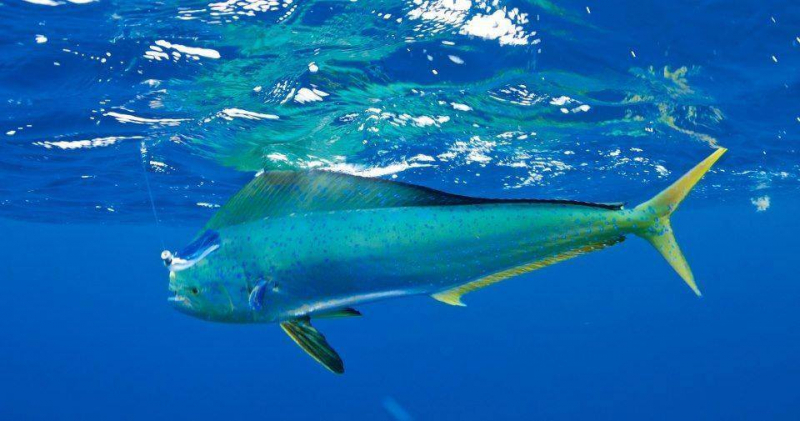 You can spend a memorable day fishing for Tuna, Dorade, and Mahi Mahi on your privately chartered fishing boat. Contact us for prices and details, and let us know if you have any questions.